NewTek LightWave 2015 LightWave is the backbone of efficient 3D pipelines. Groundbreaking. Innovative. Proprietary. 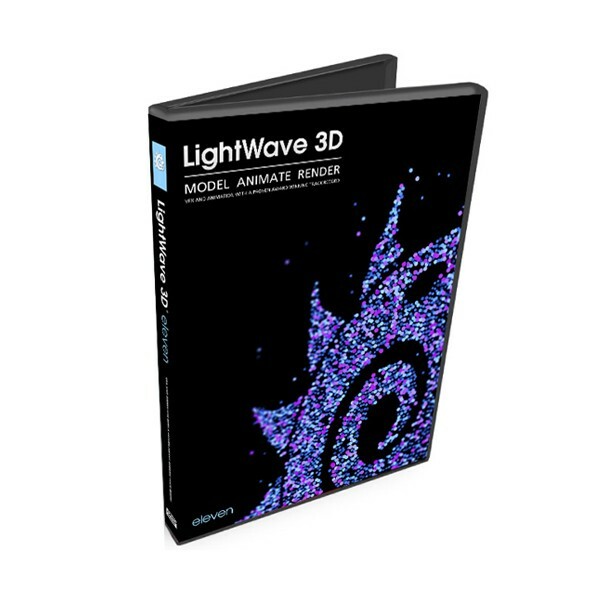 Whether you work alone or play well with others, LightWave is integrative and immersive. 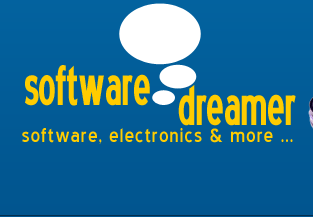 Turn your dreams into gorgeous graphics and amazing animation. Quickly and easily. LightWave is super fast. Ultra flexible.